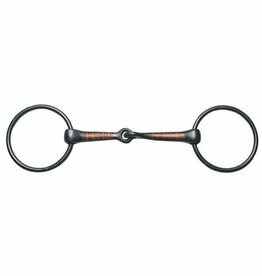 Quality bits made from the finest materials with a complete line of hardware for every discipline. 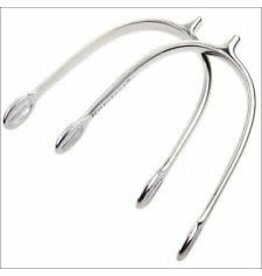 Depend on Korsteel products for great quality and price. 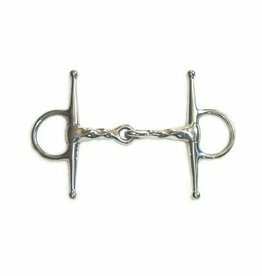 This elevator bit is used in both english and western disciplines, and is commonly used as a training tool on young horses. 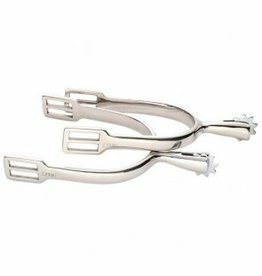 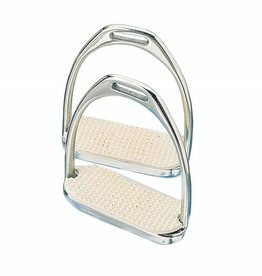 The quality and value you know and love form Korsteel products in a classic stirrup. 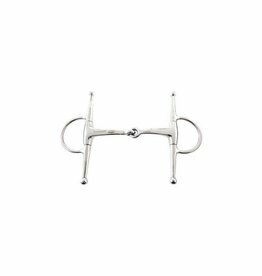 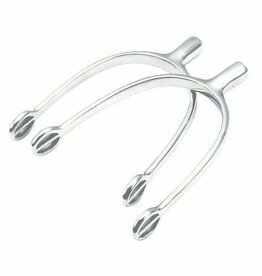 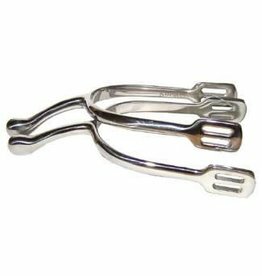 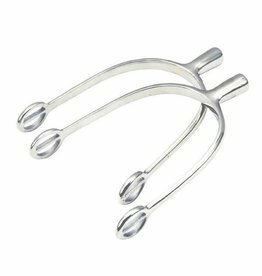 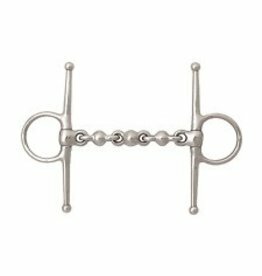 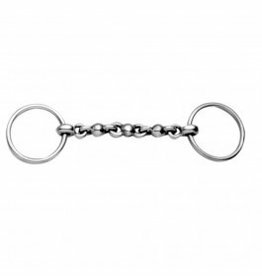 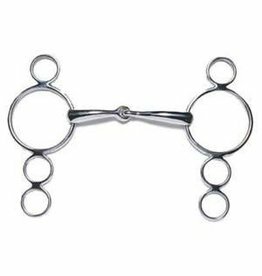 This Korsteel® French Link Full Cheek Snaffle Bit is a versatile option appropriate for both schooling and competition.